A certain number of our second-hand boats are owner’s boats, or first-hand boats (one careful owner and user since the initial purchase). These boats can be recent or not – from just a few months old to many years – but will still be known as first-hand vessels. Generally, however, previously-owned boats have had more than one previous owner. 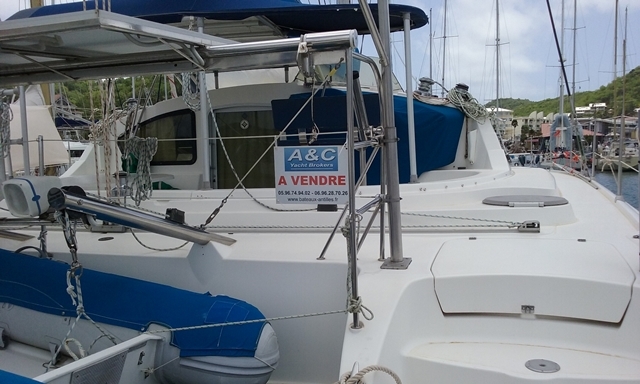 Currently, a large proportion of our second-hand boats in the Antilles comes from ex-rental vessels or ex-charter vessels, sold as a fleet after five years of use. They may also have been sold to private owners in the meantime. From consulting our site at www.boats-caribbean.com, you have found the right boat for you and, after asking us for all the further details that you need, you are ready to make a purchase offer. You now need to come to see and inspect the boat – or mandate someone of your choice to do this for you. If the boat corresponds to your expectations, you will be ready to make a purchase offer. You can also sign a purchase agreement before leaving home and incurring extra expense ; this offer will be signed by the purchaser and the boat’s owner by e-mail or fax. The advantages of doing this are described below. If the seller / owner accepts your offer, we will draft a sale / purchase agreement which will be signed by both parties (by e-mail or by fax ). This agreement contains several suspension clauses, such as : assessment of an authorised maritime expert's report on the boat, receipt of a financing arrangement, any other particular conditions that might arise, etc. Once signed by both parties, this agreement prohibits the sale of the boat to any other party during its validity period, therefore the boat is removed from all sales sites. This agreement will be accompagnied by a deposit of 10% of the purchase price, and is thus validated for both parties. An expert's report will provide you with reassurance of your choice of boat. The expert's report and the removal of the boat from dry dock are both at the expense of the purchaser. The purchaser will choose his or her expert and the expert's report can be made either before or during his / her visit. The purchase takes place after the expert's report has been submitted and after the suspension clauses have been removed from the agreement, and not later than the date which features on the purchase agreement. 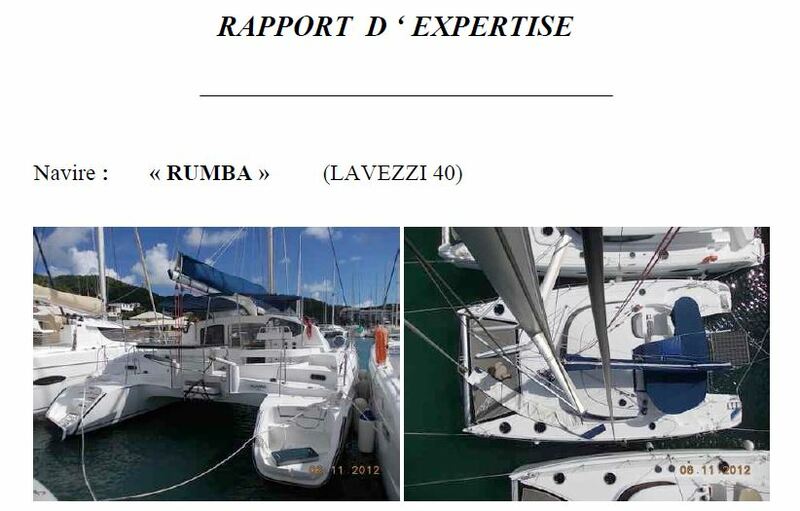 The 10% deposit will be entirely refunded to the purchaser and the purchase agreement will be rendered null and void if the purchase is not completed, (either because of the non-obtention of a financial arrangement or due to a serious problem concerning the boat's seaworthiness brought to light by the expert's report). This consists of the signing of the purchase / sale agreement in person together with the final payment of the balance due on the purchase, either by the purchaser or by his / her financial backers. This figure will take account of the deduction of sums already paid and the final payment will only take place after A&C Yacht Brokers have verified that the boat is neither already pledged to a third party nor that it is already the subject of a loan. The keys will be handed over and the boat will be delivered once the seller has confirmed receipt of the payment; the boat will now become the property of the purchaser. This stage of proceedings is organised by A&C Yacht brokers who will oversee: the drafting of the purchase agreement, the signing in person by both parties and the assembling of all documents necessary for the transfer of ownership from the purchaser. The fiscal peculiarities of the French Antilles are elements which should not be overlooked and are often unknown to the wider public ; our experience and expertise concerning these factors are a sizeable advantage toward the securing of your purchase. Finally, our Professional Civil Liability Insurance with HELVETIA policy n°2030675 is a further guarantee of our reliability and trustworthiness. 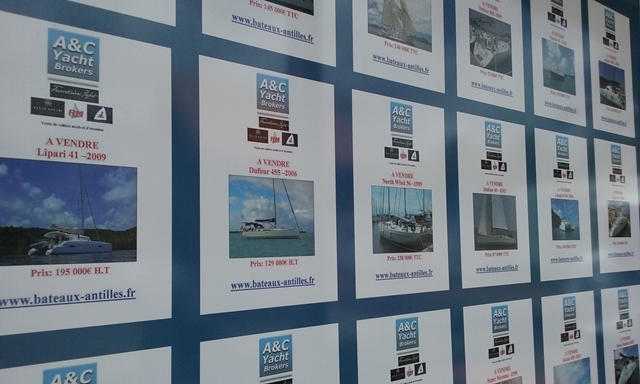 A&C Yacht Brokers is also a member of the French Nautical Industries Federation. 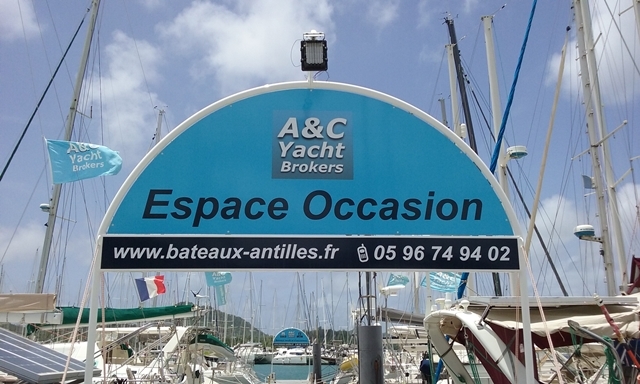 A&C Yacht Brokers will provide the owner with a comprehensive exploration of the boat whilst in dock as well as a handover and explanation of all manouvers at sea.